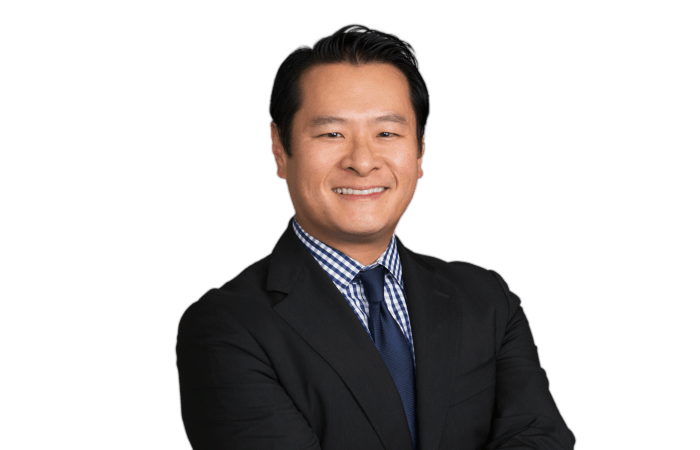 Mark Hsu's practice includes product liability, business litigation, employment matters, and insurance coverage litigation. Additionally, he is a co-chair of the firm's Diversity Committee. Mark is an experienced litigator in state and federal court who is actively involved in all phases of litigation from inception of the case through trial and appeal. He advises in-house counsel and insurance companies on a wide range of litigation and dispute resolution issues, and during litigation, works closely with fact and expert witnesses, often in conjunction with liaison counsel. In the area of product liability, he is particularly experienced in managing and litigating asbestos cases. As national coordinating counsel for several manufacturing and premises defendants, he has helped develop litigation strategies and coordinated the defense of tens of thousands of cases around the country. Mark frequently gives speeches and presentations involving product liability and litigation issues at various conferences. Mark was a two-year law clerk for Magistrate Judge Lawrence R. Leavitt of the U.S. District Court in Las Vegas, Nevada. He is currently the Communications Officer for the Young Lawyers’ Committee of the International Bar Association. He is proficient in Italian, Japanese and French.